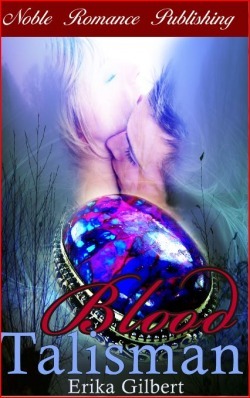 Battle Mage Helene Sharp has not seen her ex-lover, Master vampire Lee Corday, in over a year. When a series of murders lead right to his door, she knows she must confront him. As Helene soon discovers, the unthinkable has happened. Lee’s blood has been stolen and placed in a powerful talisman. A spell has been cast over his blood and a dark witch now controls Lee’s entire brood. To make matters worse, she is using them to kill off the most powerful members of the Mage Council. But the dark witch is after more than just power. Helene soon uncovers something she has only heard about in whispers. The power of the Druids, once thought to be dead, may be living inside an ancient artifact. And the witch means to use the vampires to get it. If the witch succeeds she will be unstoppable. Not only will the supernatural community be at risk, but all of humanity, and the entire world, will fall. .